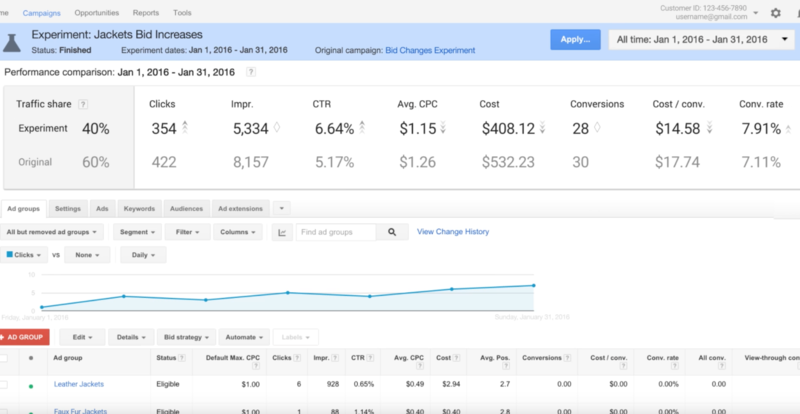 Google announced that over the coming weeks, it will roll out campaign drafts and experiments in AdWords to help advertisers test changes to campaigns, measure results, and apply the changes accordingly. With Drafts, advertisers can prepare and review multiple changes to an existing campaign before actually implementing them. As campaign drafts and experiments roll out, they’ll be available for Search and Search Network with Display Select campaigns. Google shares comments from early testers here.